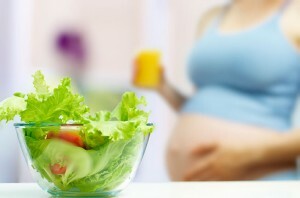 If you will be trying to get pregnant this summer – you should definitely think about what you’re eating. Why is diet important? Today, it is estimated that one in eight couples has difficulty conceiving and/or carrying a baby to full term. Look: A healthy diet will increase your chances of conceiving and help to support a healthy pregnancy. Summer is a prime time for trying to get pregnant so you can give birth to a healthy baby next spring. Unfortunately, having a baby the natural way isn’t always easy and you must be more proactive in your quest for conception success. drjohnzhang, May 24, 2018. No Comments. Category: Fertility Diet.